The Halo World Championship is one of the world’s largest, most-watched and most lucrative pro gaming tournaments. 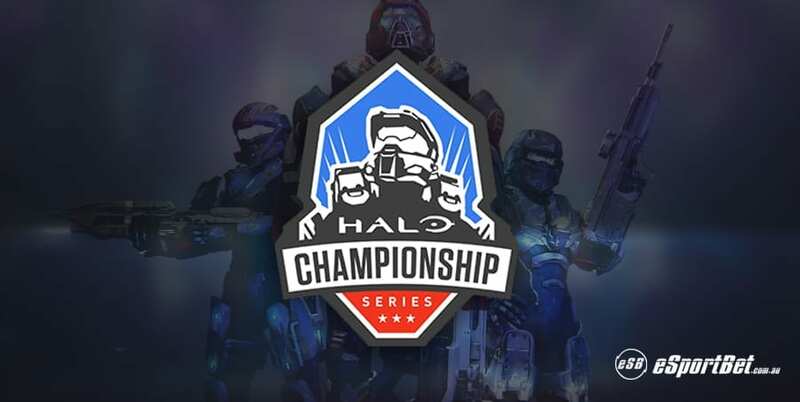 It hosts regional champions from the Halo Championship Series, and is run and sponsored by game publisher Microsoft, and Halo series developer, 343 Industries. The Halo World Championship is governed by the Electronic Sports League (ESL), with the current game played being Halo 5: Guardians. The prize pool in 2016 of $2.5 million was the highest ever for a console-game tournament, with the winning team taking home a whopping US$1 Million first-place prize. 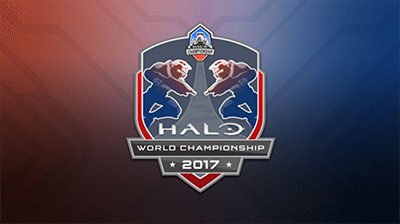 The Halo World Championship 2017 will have a $1 million prize pool. Qualification generally starts in January, with an initial Seeding Cup leading into four Qualifying rounds, a Last Chance qualifier, and an Online Regional qualifier. Team compete in weekly online qualifiers, with cash and Halo World Championship points up for grabs. Once the top seven teams have been determined out of the Seeding Cup and Qualifying rounds, the regional qualifiers begin. An eighth and final spot is open to the winning of the Last Chance Qualifier. The eight-team regional qualifier is a double-elimination tournament, with the winning team heading offer to the Halo World Championship 2017 finals.